There could be multiple seasons of the latest Hitman game, should developer IO Interactive get its way. Responding to a fan question on Twitter, the studio said its plan is to extend the game to three seasons. However, it also clarified that a second season for the stealth-killing title is yet to be confirmed. 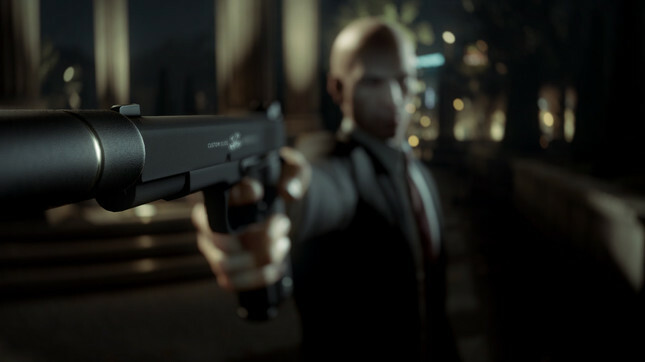 Hitman is currently roughly halfway through its first season, which will span seven episodes in total. IO Interactive has previously spoken of an intended multiple-season format when talking with the PlayStation Blog. "The structure is inspired by contemporary TV series’ and will unfold over multiple seasons," said the studio's community manager Travis Barbour. "To begin with, the overall story and the individual mission stories run in parallel but as the first season progresses, the tracks will merge and become one." The upcoming fourth episode will be available from August 16, and will be set in Bangkok. Previous episodes have been set in Sapienza, Italy, and Marrakesh. On top of its episodic content, Hitman has also seen regular mission updates through its Elusive Targets. Previous targets have included a congressman, a gunrunner, and even Gary Busey.